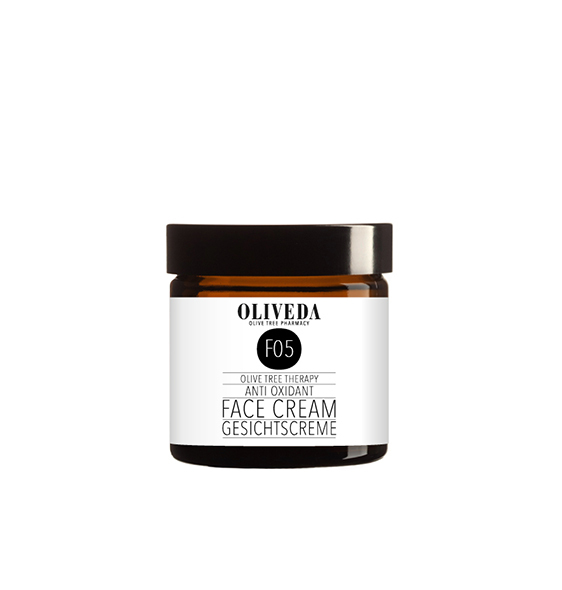 Oliveda Anti Oxidant Face Cream is a 24 h cream and based on highly effective concentrate of fresh cell sap from the olive leaf instead of water. 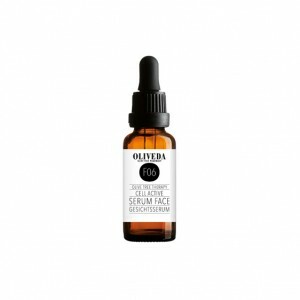 The olive tree cell elixir has a great anti-aging effect and also provides the skin with important nutrients. Recent research shows that it is because of this substance the olive trees are capable of living for up to 4000 years. 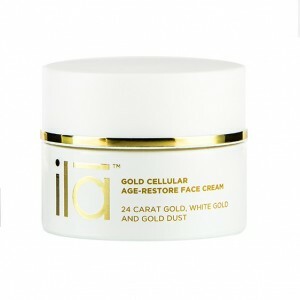 The fresh active cell elixir has a firming anti-wrinkle effect on skin. Due to the high content of hydroxytyrosol it strengthens the skin’s natural resistance, firms the skin and treats the first signs of skin ageing. 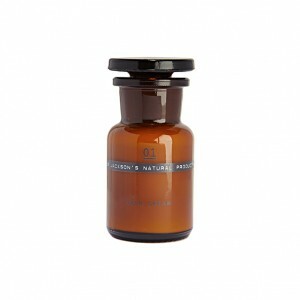 The fresh Olive Leaf Cell Elixir and Rosemary Extract revitalize the functionality of the skin. 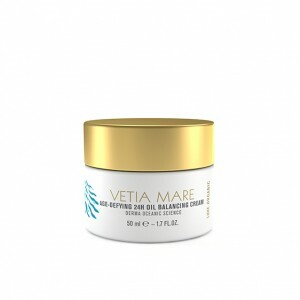 The active Olive agents improve the lipid balance of the skin. Sage Extract, rich in antioxidants strengthen the skin’s natural defense mechanisms. 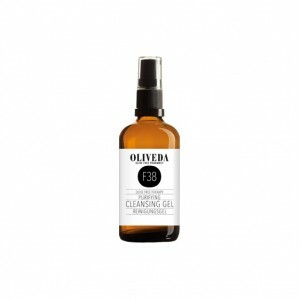 Apply to the cleaned face twice a day in the morning and at night, avoiding the eye area. Many celebrities swear by the Oliveda glow effect and are true fans of the brand. 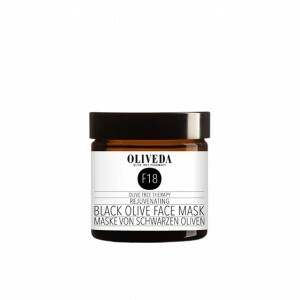 According to Style Magazine the most popular celebrities among Oliveda fans are: Madonna and Charlize Theron. 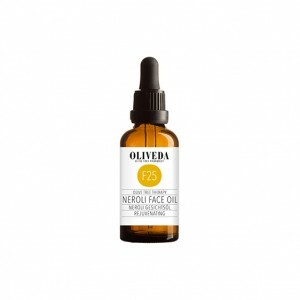 olea europea (olive) leaf cell extract, caprylic/capric triglyceride, olea europea (olive) fruit oil, elaeis guineensis (palm) oil, glyceryl stearate citrate, cetearyl ethylhexanoate, butyrospermum parkii (shea butter) fruit, glycerin, stearic acid (and) palmitic acid, potassium cetyl phosphate (and) hydrogenated palm glycerides, lanolin, tocopheryl acetate, citrus aurantium dulcis (orange) flower extract, caprae lac (goat milk) powder, saccharide isomerate, carbomer, maltodextrin, parfum (fragrance), sodium hydroxide, benzyl alcohol, benzoic acid, sorbic acid.